Fragrances are more than just instruments of scents. They represent and intensify your personality while serving as a confidence booster. Scents and aromas can enhance your mood and change behaviour and HUGO Boss‘s latest fragrance, HUGO Urban Journey is made to ignite the thrill-seeker in you. This limited-edition fragrance is designed to be your source of inspiration to push yourself further. With energising and fresh ingredients, every spritz of the fragrance is an ignition to discover the unexpected and seek out the urban adventures around them. For a real jumpstart, the energy of orange and cutting-edge freshness of Himalayan Whorlflower are coupled together as top notes. As soon as the scent settles down, the spiciness of effervescent green cardamom seeds kicks in — inciting alertness and empowering the wearer for his new adventures. 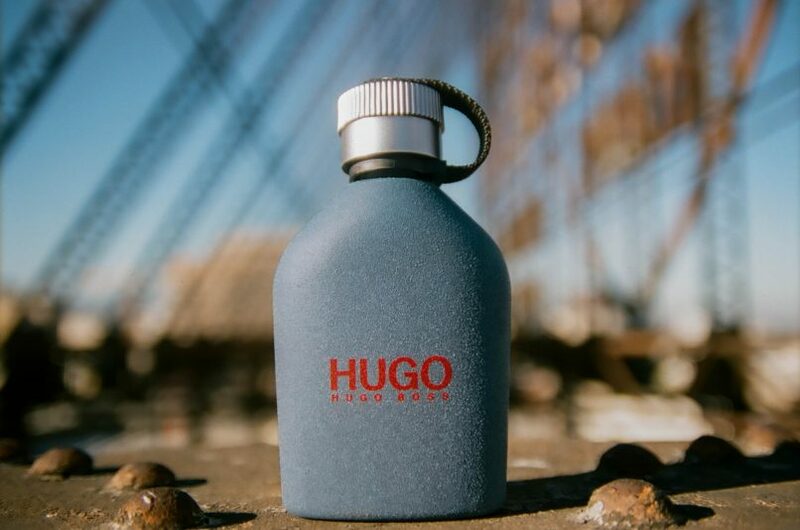 The dynamic contrast of intense aromatic black tea and refreshing Cascalone fuse together at the heart, stirring the HUGO Man into action. The scent then finishes dark, and masculine, with Fluid sandalwood, raw, smoky gaiac wood that are diffused by undertones of oakmoss at the base. The combination of all of these scents will bring the wearer confidence, to be daring and curious enough to take the first step to discover a different side of his city and what everything the urban environment has to offer for himself. The fragrance is launched along with a campaign that serves as a reminder to everyone to live life to the fullest, enriched through the exhilarating experiences that their city has to offer. Who better than by singer and actor, Zac Efron who epitomises the city explorer to be the front man of this campaign. 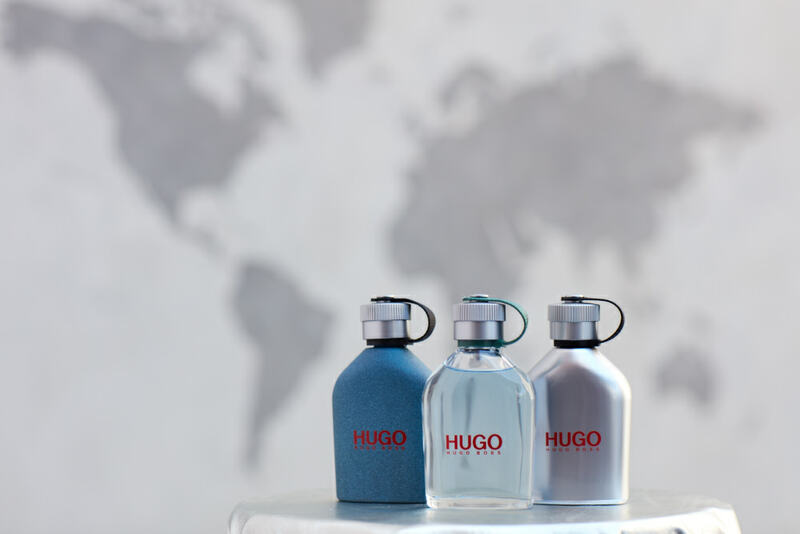 HUGO Urban Journey is available in all major department stores from early March and perfumeries from end April in the following sizes: 75ml RM254 and 125ml RM338. Unlike most modern-day millennials, Jolin does not need caffeine or alcohol to power through the day (and night). Her eye for beauty is as sharp as her eyeliner flick, and she can spot your unblended eye makeup from a mile away.